Rainbow International Child Development Foundation is a non-profit organization with more than 10 years of experience, which familiarizes children with academic and social topics in a highly multi-cultural setting. 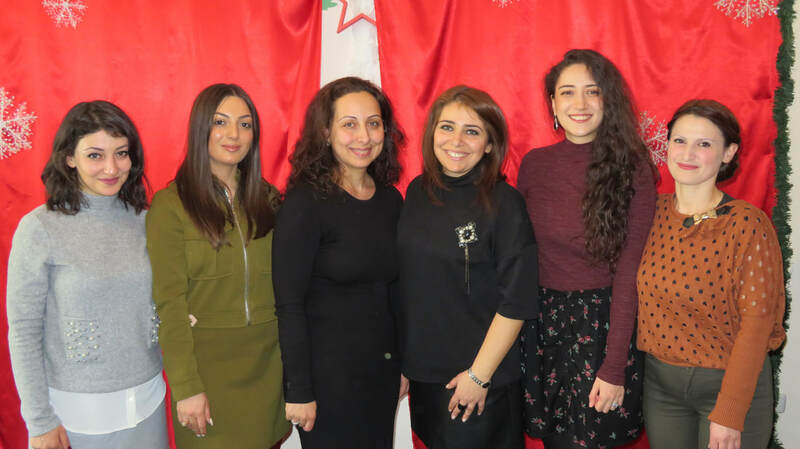 The student body consists of Armenians, as well as Expats from many different countries. We, the teachers and Board of Trustees of Rainbow, strive to provide an interesting, fun and loving environment for our children that is conducive to their overall development. 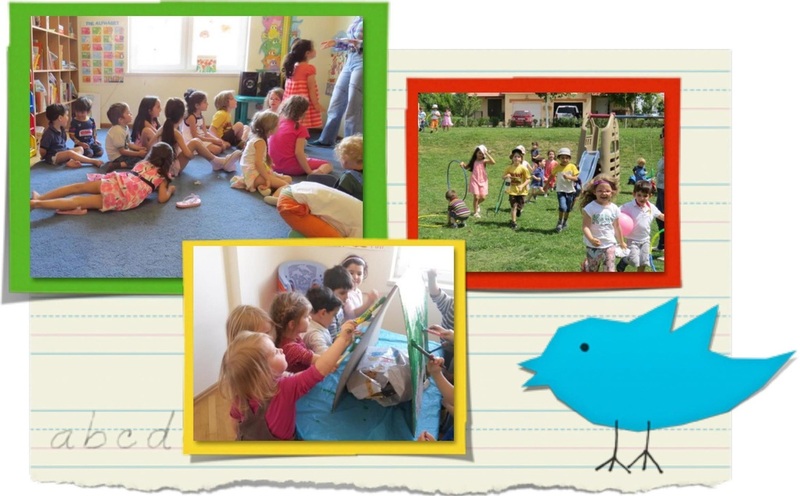 Our early childhood education program emphasizes the playful, creative nature of children; and our caring atmosphere gives students the freedom to experiment and explore. 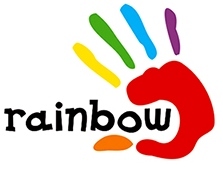 At Rainbow, children are encouraged to be active members of the classroom, use proactive language, and develop positive peer relationships, for emotional, social and academic growth. Emotional engagement is the key to all powerful learning. That is why we bring love, laughter, passion and meaningful project work into our Child Development Center. The Rainbow Curriculum follows a standard U.S. Program. 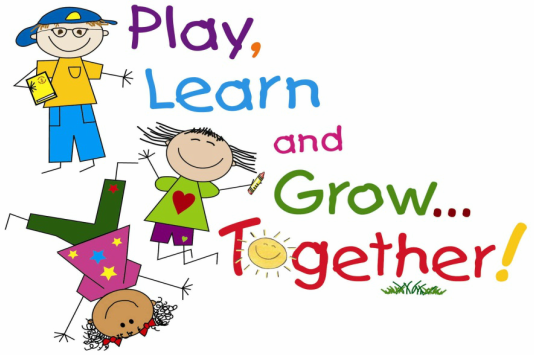 For our little ones (1.5-2.5 years) we provide early child development with age-appropriate activities and day care. For children of preschool age (2.5-5 years), we offer plenty of social interaction, life-skills practice, phonics building, basic reading, writing and math. Children then move up to our Kindergarten program (5-6 years) which places a stronger emphasis on reading, writing and math. Students can choose to continue their education for first grade and receive all school subjects (for kids ages 6-7 years). Our educational program includes weekly music classes, various sport activities (gymnastics, tennis, dancing, aerobic exercise), science and cooking classes, which are conducted by our qualified specialist teachers. Our annual events include Field Trips, Christmas Show, Mini Olympics, Gymnastic Show, and the End-of-the-year Show. Opening hours are from 8am till 6pm, Monday to Friday.